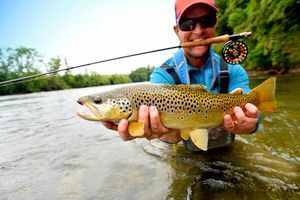 Answer these questions about fly fishing to find out if you have what it takes to be considered expert, good, or just plain bad. Maybe you're really a fly-fishing expert. Maybe you're just not. Find out how good, or bad, you are at fly fishing with this fun quiz.